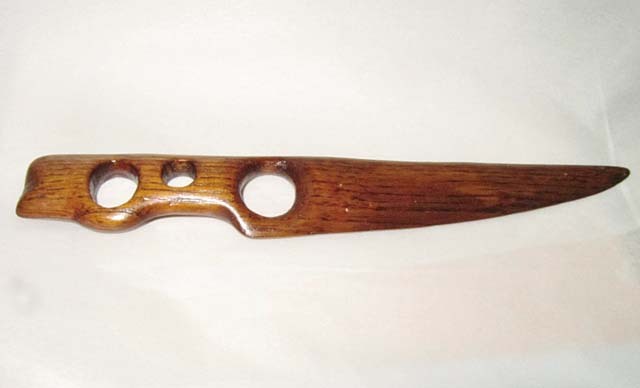 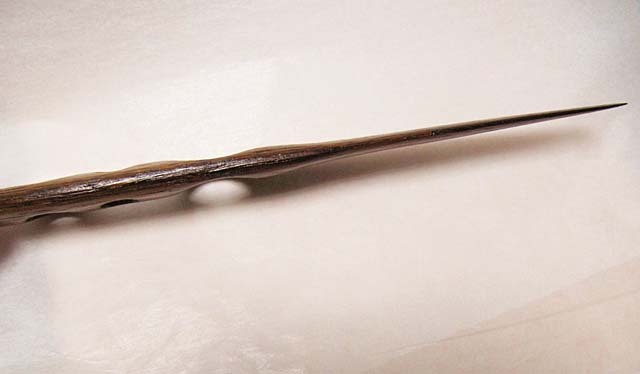 A lacquered wooden paperknife with skillful circular pattern. 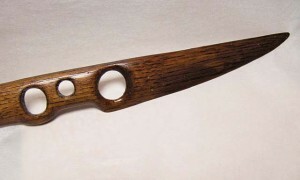 With the circular pattern, made of the chestnut wood, lacquered, it will deepen the luster as it is used longer. Please look at this beautiful paper knife and others in our online store!